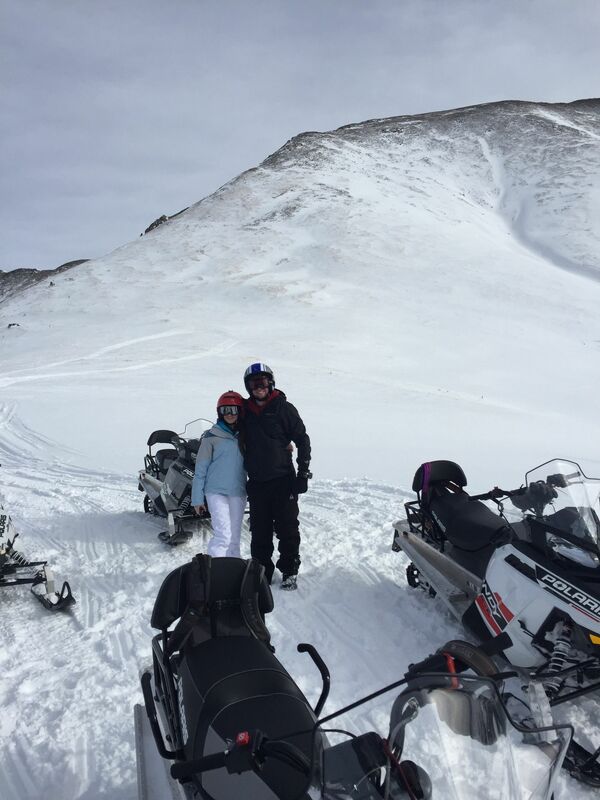 It’s a great time of year for Colorado snow mobiling!! Views are great and air is fresh. Highly recommended !! It is really very important to spend time with our sweet family. And makes a very sweet memories with our family. Here in Chile it is summer and I imagine the cold that must be felt there. 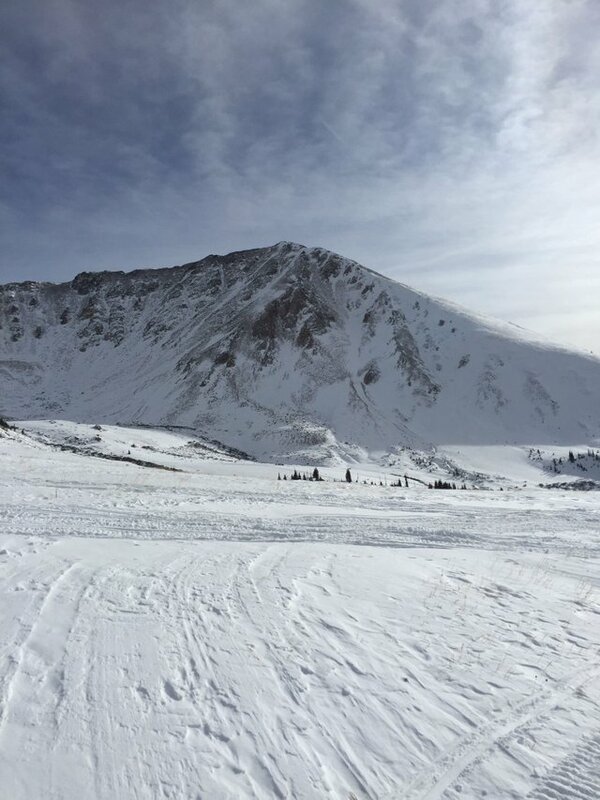 Enjoy your walk among the snowy mountains of Colorado! This looks fun! 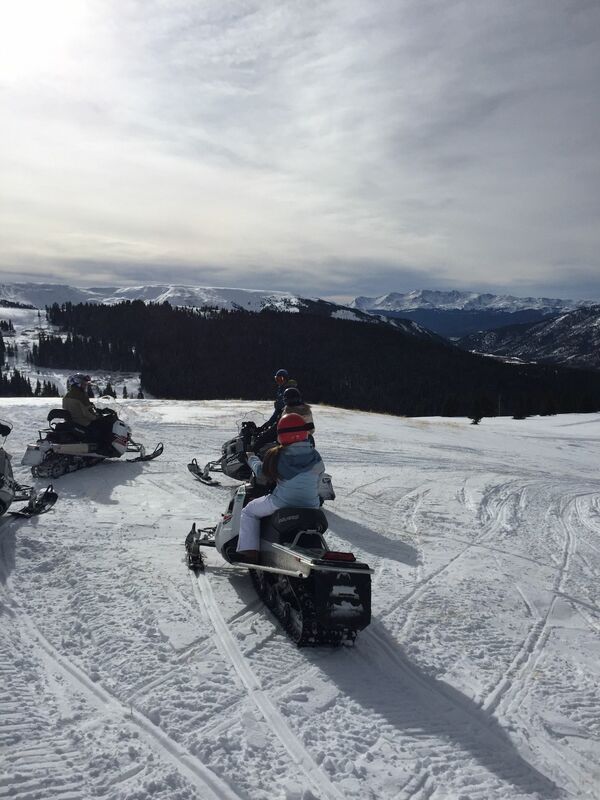 Hope you enjoyed snow mobiling!